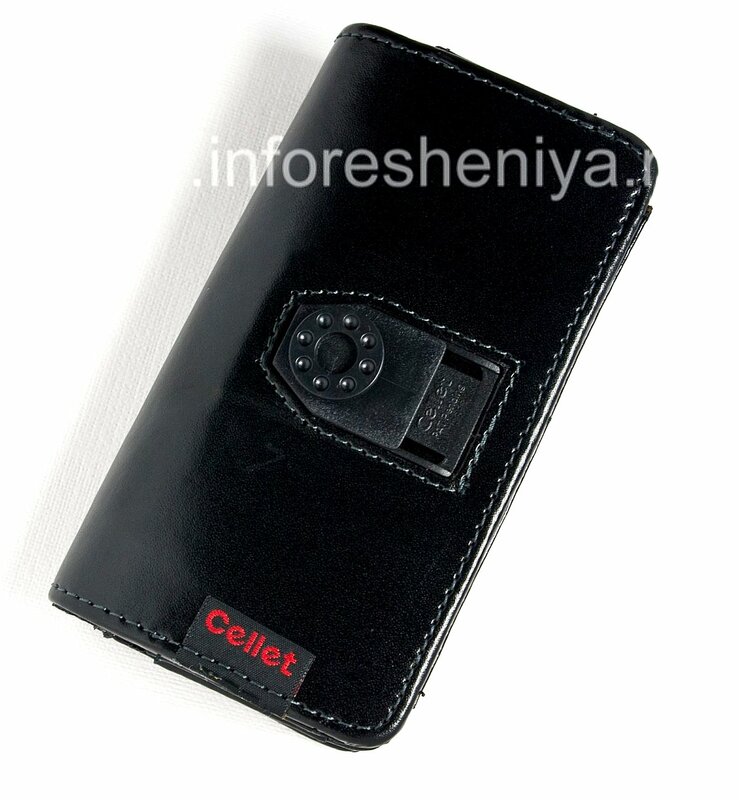 Wallet Case for BlackBerry 8100/8110/8120 Pearl — multifunctional accessory premium from the company Cellet. 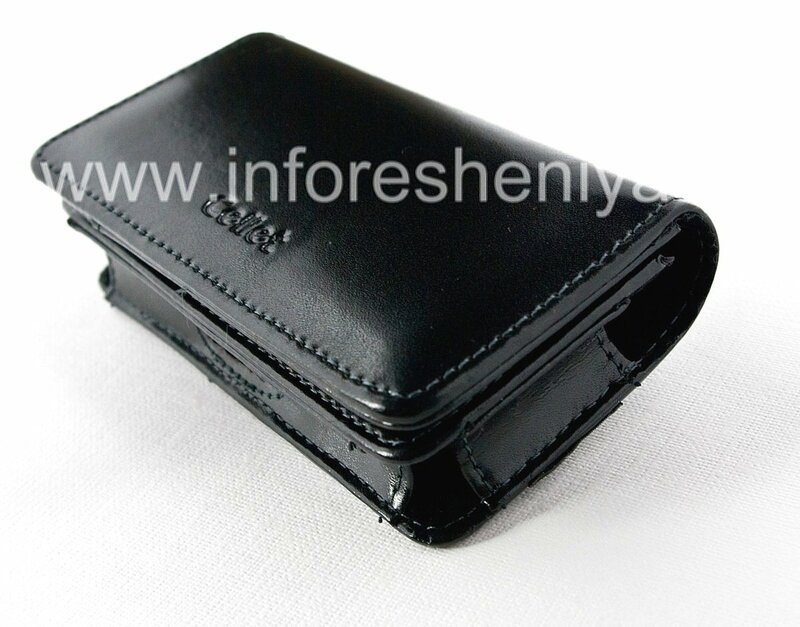 If you like high-quality natural leather, this case allows you to enjoy it in full: it is made entirely of leather, including interior, pockets and side walls. Perfectly smooth texture looks expensive and elegant. 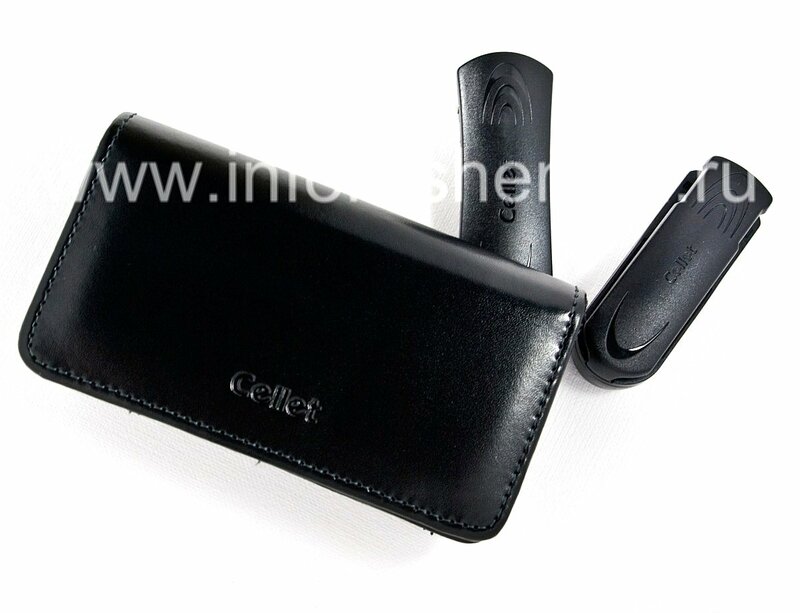 This material does not require special supplements that rightly noted manufacturer, adding a design classic monochrome colors and elegant embossed logo. 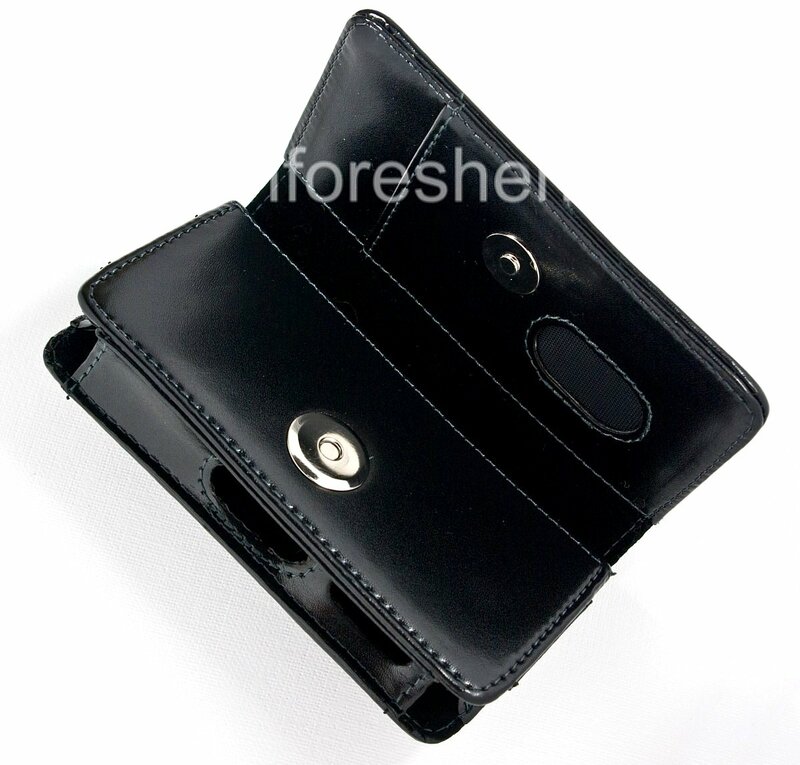 Wallet Case — not just a cover, it is also a real purse: inside there are several compartments for money and credit cards. 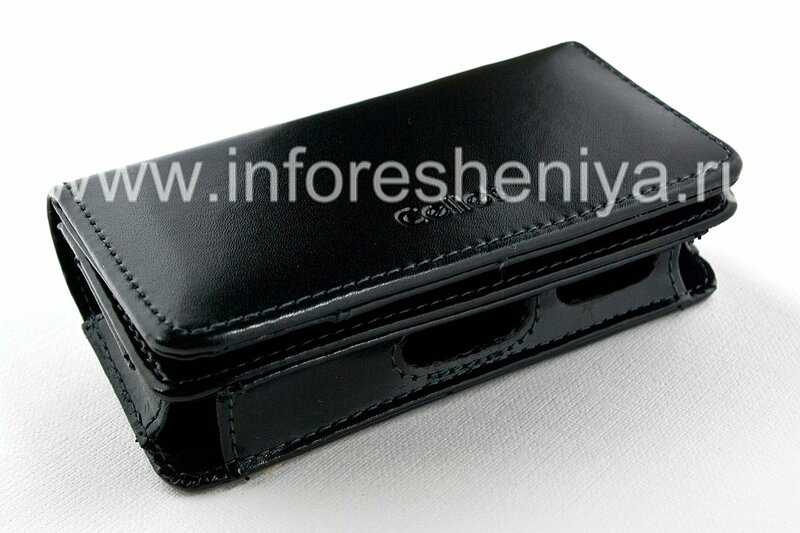 Attach the accessory to your belt or bag with the included clip, and all you need is always at your fingertips! 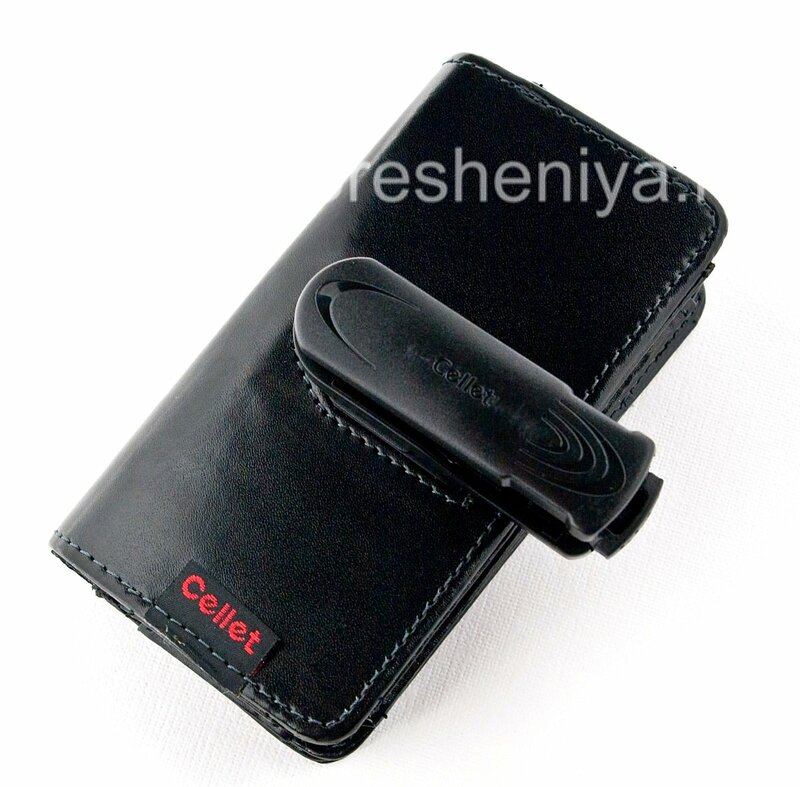 Once the phone is in a case, it is automatically locked — magnetic feature will help you save battery power and avoid accidental taps on the keyboard.